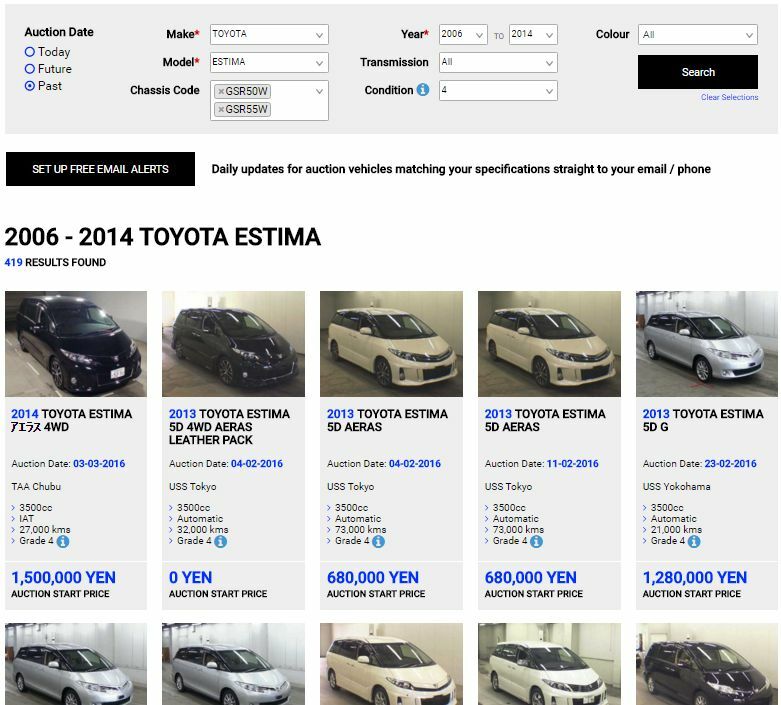 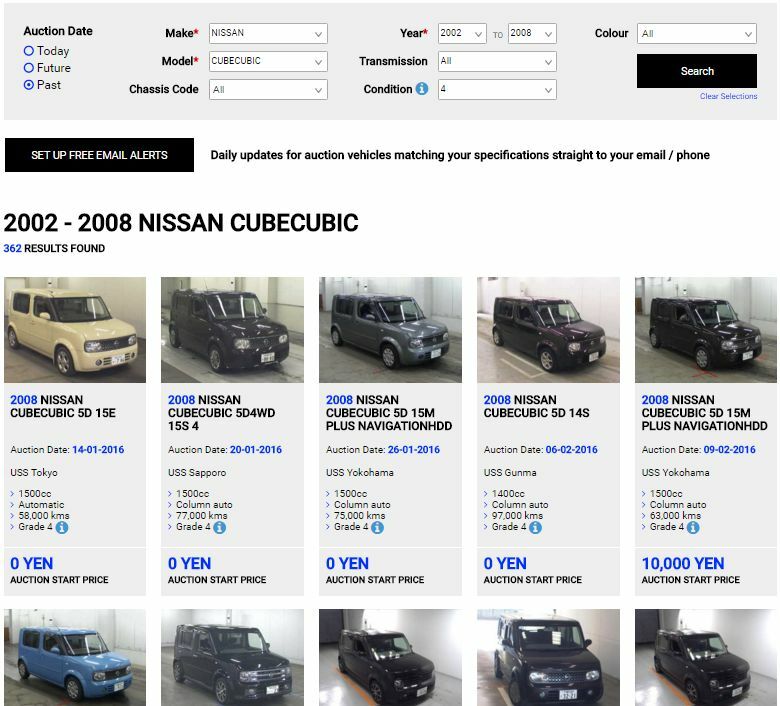 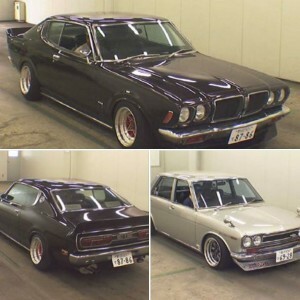 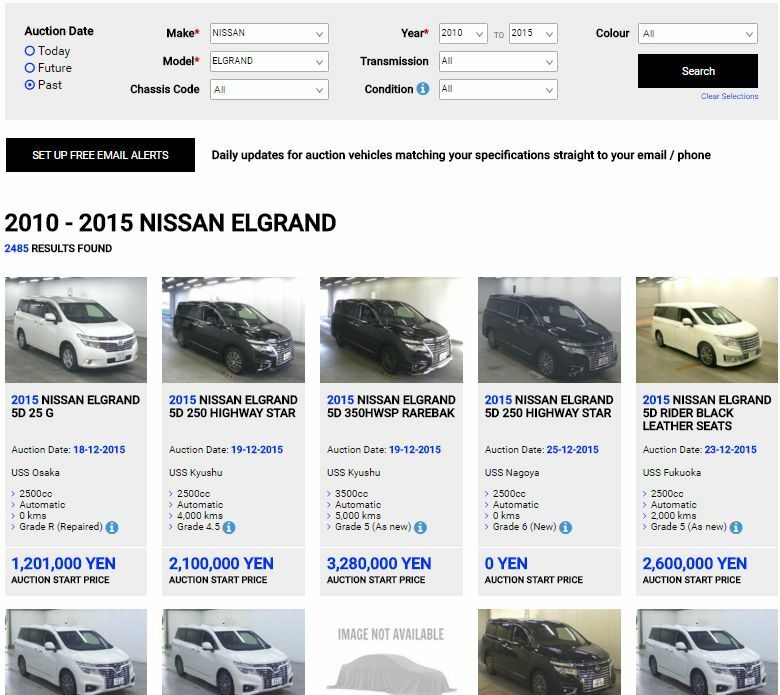 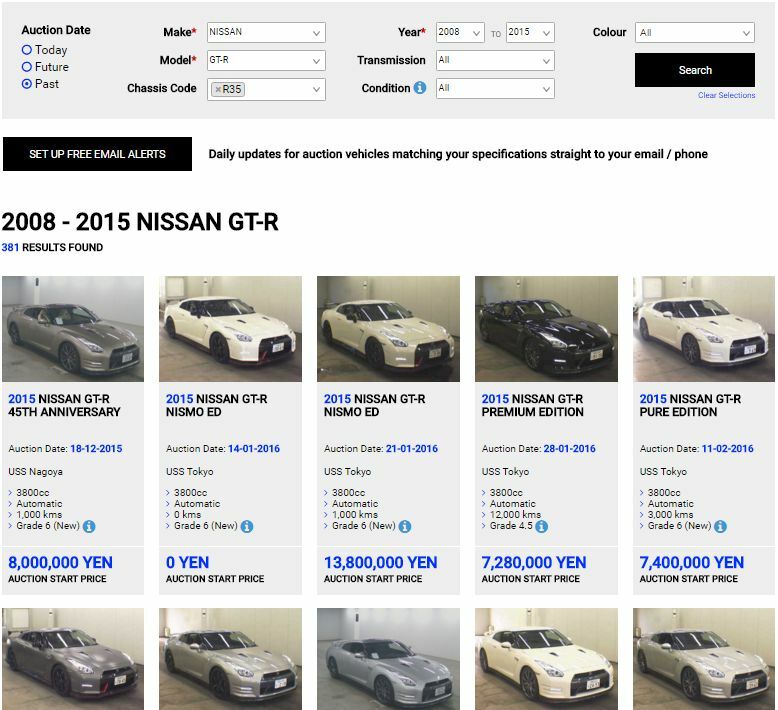 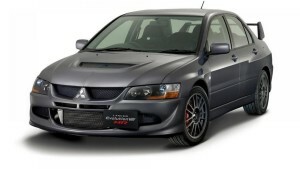 Our new Japan Auction Car Online Search tool makes it easy to monitor upcoming cars and research 3 months of sold prices at auctions across Japan. 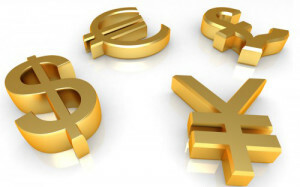 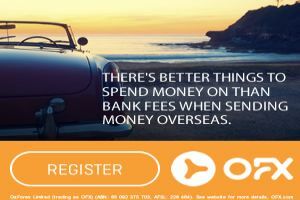 Best of all, it is completely Free with no signup or login. 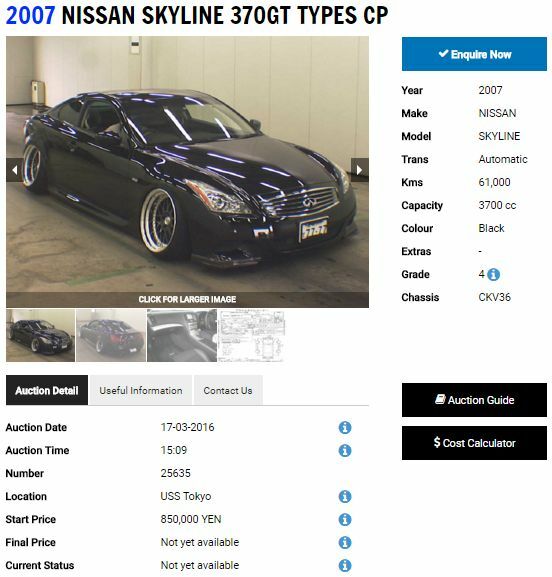 We have built it to be the best on the net but tell us what you think ! 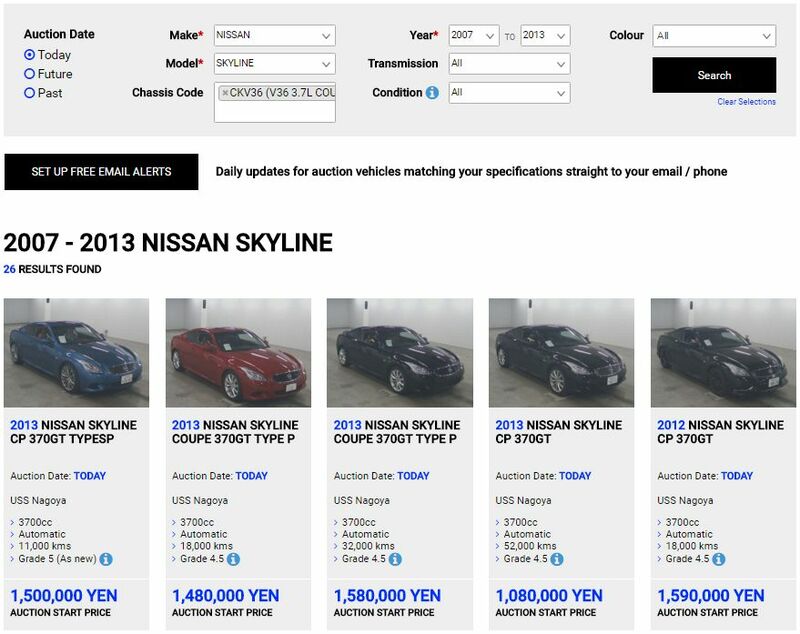 You can also free trial our Auction Alert email system for 30 days to receive daily updates for specific model searches. 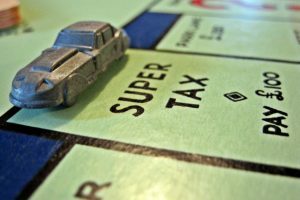 Wondering what different cars will cost when the new 25 year rule is available in 2017 ? 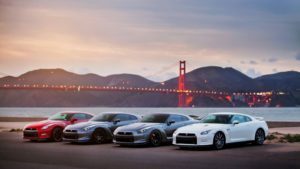 Or under the new car direct import rule in 2018 ? 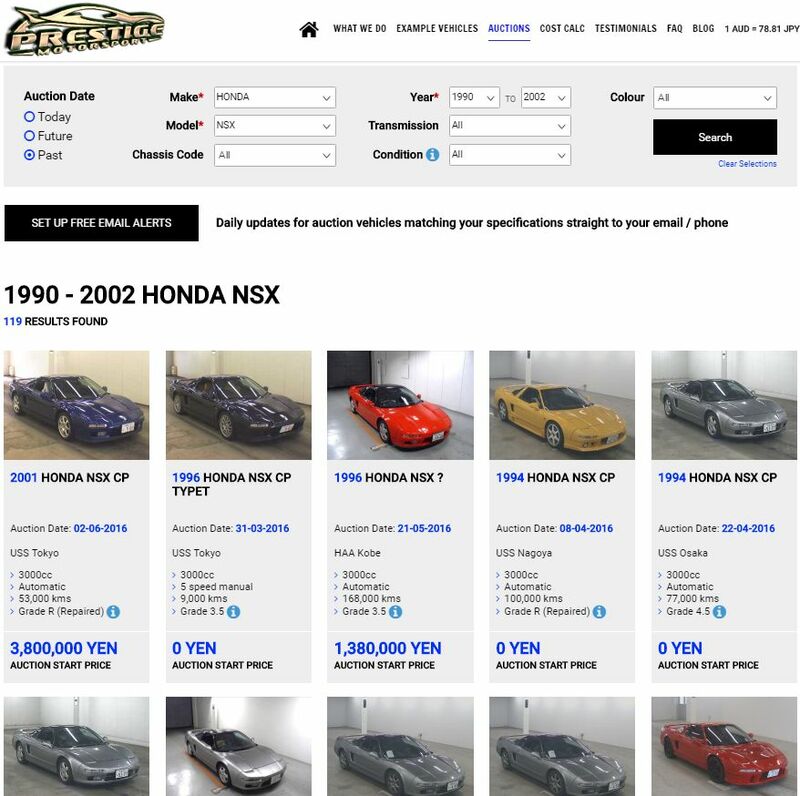 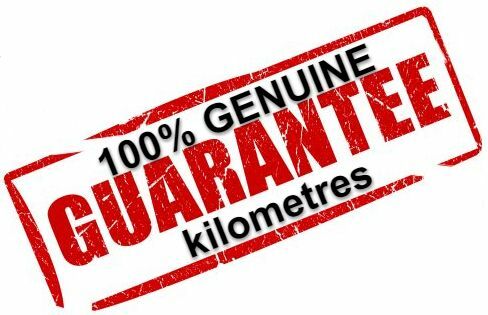 No matter what you’re looking for, odds you will find it at auction in Japan and our Auction Search makes it easy to research prices and availability. 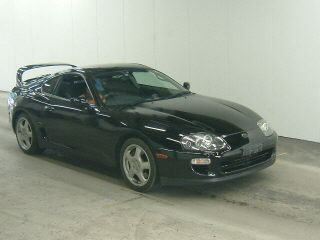 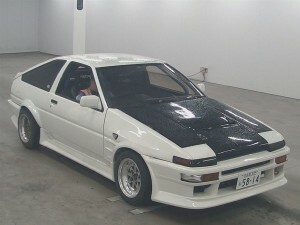 I imported a Toyota Supra in 2006 through you, and was very happy with your system and services.